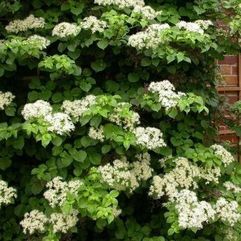 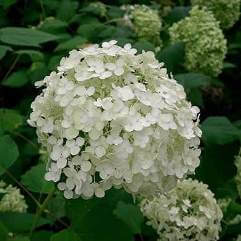 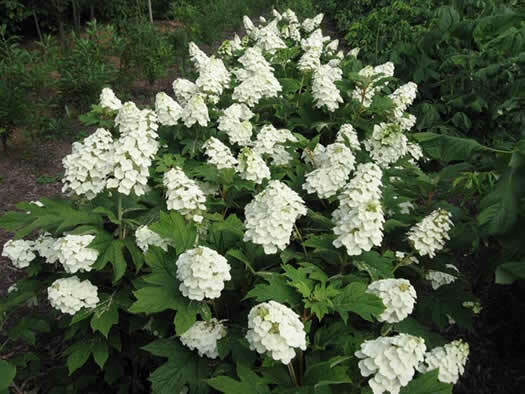 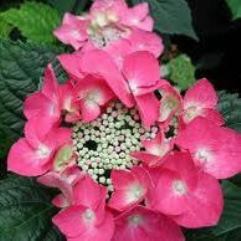 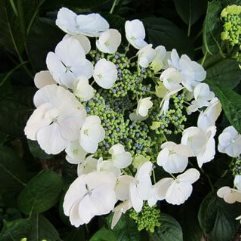 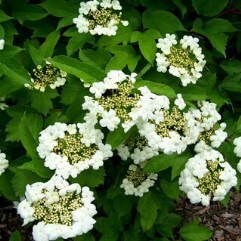 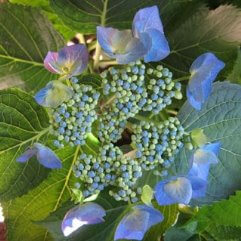 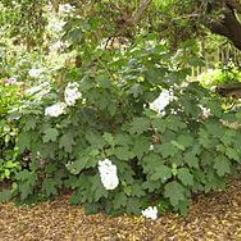 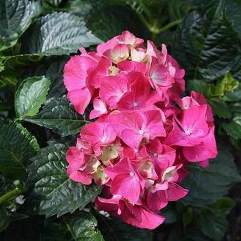 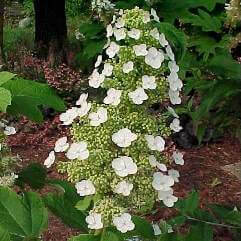 This dwarf oak leaf hydrangea has large conical flower heads 30cm long and 15cm wide. 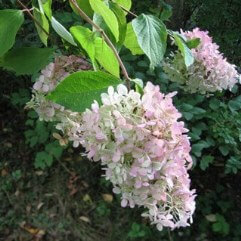 They are in cream lace-cap form turning pink with age. 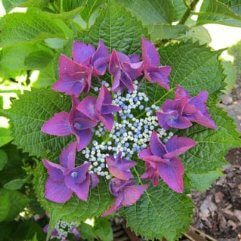 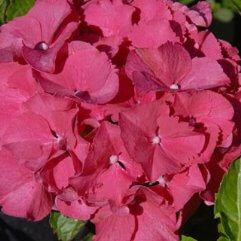 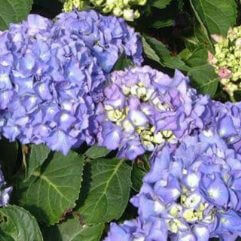 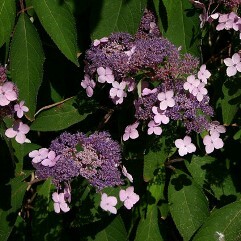 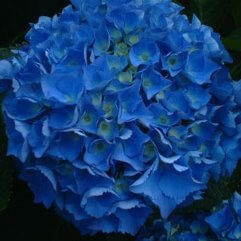 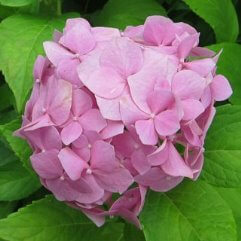 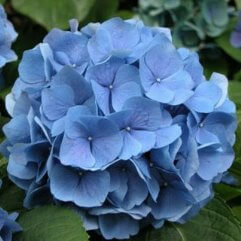 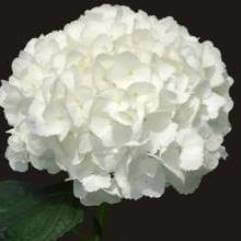 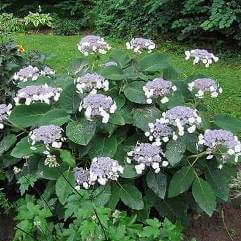 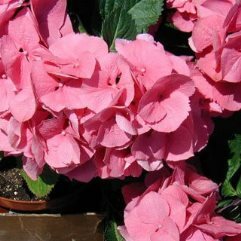 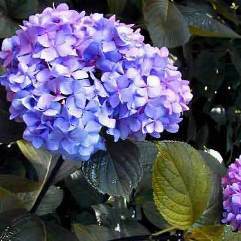 This hydrangea has oak-shaped leaves that are green in spring to early autumn. 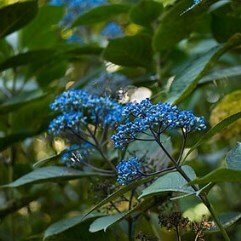 In late autumn the leaves turn crimson and hold on to the plant till late winter.